Are you planning to open up a new restaurant, hotel or similar facility in a new location? Will you be building the facility from ground up or remodeling an existing building? When it comes to commercial interior design, you need to hire a professional service to help create the best overall design for your building. The design you choose for your facility will affect every part of your business from employee productivity to sales. It’s the foundation of your business, so finding the best design will contribute to the success of your company. Here are a few good reasons why you need a professional service to create your commercial interior design. All businesses have different requirements and the interior design of your building should match your specific needs. There should be enough room for the equipment and furnishings required to run your business efficiently and for your employees to work comfortably. A professional design service will consider every aspect of your business when creating the design, from the lighting options to the plumbing system. 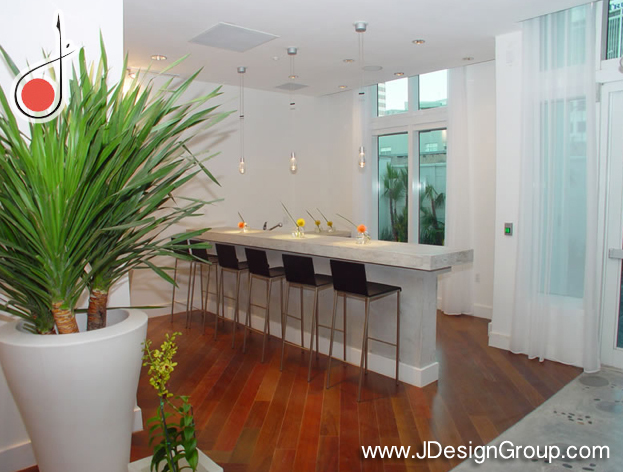 When you hire a professional commercial interior designer, you’re also getting their experience. They have studied and creating designs for all types of companies, so they already know which designs will and will not work based on the needs of your business. You may have what seems like a good design idea but the professional will know if it’s something that will truly work to your benefit. This could end up saving you lots of money and time because they can take care of any design flaw before the construction starts. 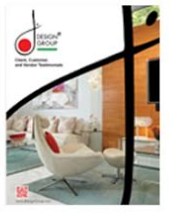 They will also know what types of materials and furnishings will work the best for your specific needs. Functionality is vital to your business and certainly one of the main things a professional service will consider when creating a design but style and comfort are also important. Take restaurants for example. You need the kitchen area to be fully functional with everything conveniently located. The employees also need enough space to get around and work efficiently but the dining area must also be comfortable and stylish for the enjoyment of your guests. When you hire a professional commercial interior design service, their designs will comply with the local, state and federal building codes and regulations. These can change often and a professional will be aware of any new guidelines or codes that you must adhere to so your new facility will pass all inspections. They will take care of all the details so you don’t have to worry about it. 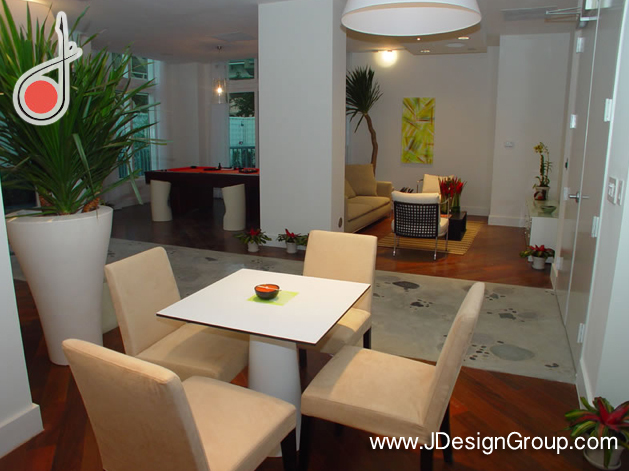 Creating a commercial interior design is a huge responsibility. It’s a large complicated project that requires you to plan and carry carried out every detail correctly or you will have problems later. The design of your facility plays a major role in functionality and a commercial interior designer will know how to create a design that will enhance productivity, while maintaining comfort and a sense of style.